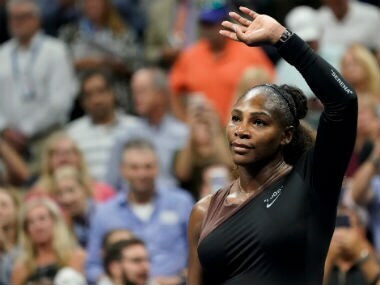 Serena Williams still manages to maintain the on-court aggression and drive that has had her leading the game for the past two decades. 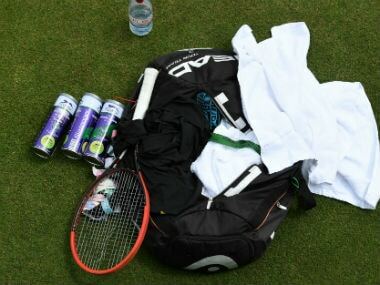 Naomi Osaka, for all her talent and fast serves, is more reserved. 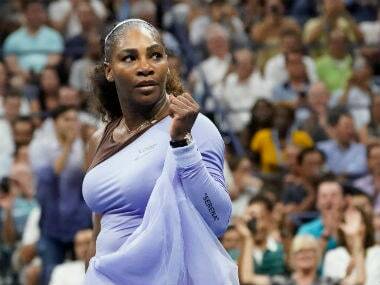 Serena Williams once again targets a record 24th Grand Slam singles title at the US Open on Saturday. Win or lose, the US great says she's just getting started in the latest phase of her career. 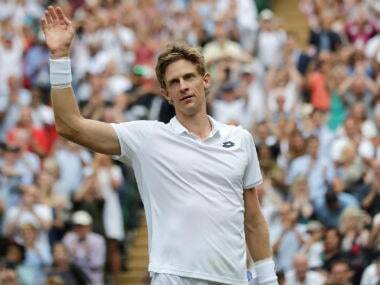 Sloane Stephens's US Open title defence ended with a 6-2, 6-3 quarter-final defeat to Anastasija Sevastova on Tuesday as the Latvian avenged a 2017 loss to the American at the same stage. 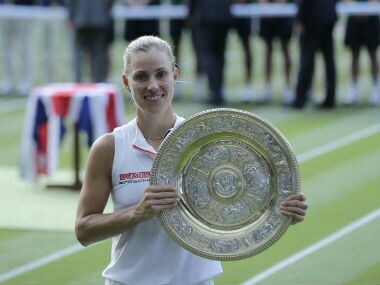 Angelique Kerber became the first German woman to win Wimbledon for 22 years on Saturday but insisted the seeds of her shock triumph over Serena Williams were sown during a miserable 2017 season. 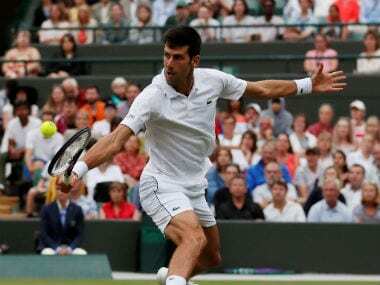 Divij Sharan and Artem Sitak's remarkable run at the Wimbledon championships came to an end following a close defeat against experienced Americans Mike Bryan and Jack Sock in the men's doubles quarter-finals. 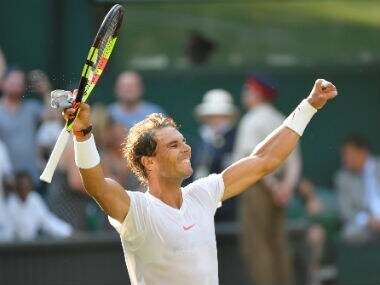 Juan Martin del Potro says he is proud to be playing in the same era as Rafael Nadal, but that burning admiration won't prevent him from trying to derail the Spaniard's Wimbledon campaign on Wednesday. 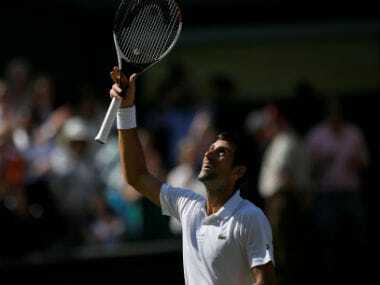 Novak Djokovic won his battle to be promoted to Centre Court billing for Wednesday's quarter-finals, forcing eight-time champion Roger Federer off the sport's most famous arena for the first time in three years.